Steven Jackson and Ian Livingstone’s popular 1980’s gamebook series is no stranger to the video game world. 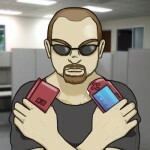 A DS adaptation was released in 2009, and I myself reviewed a different PS3/PSP version in 2011. 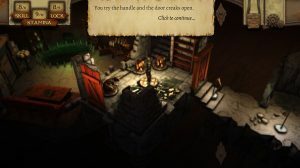 This time, Tin Man Games takes a crack at bringing the classic series to life in a game far more ambitious than its forebears. Rather than simply recreate the book or blend it in with established genres, The Warlock of Firetop Mountain looks to take a tabletop aesthetic combined with a tactical RPG experience to create a multi-faceted adventure that can be played over and over again. It all starts with selecting a character. The game initially offers four different characters, each with their own stats, personalities, and goals. For example, a spear carrying woman aims to get her hands on a powerful amulet while a dual-sword wielding warrior looks to test his mettle. Either way you go, your path will take through through the bowels of the dungeon in search of your prize. What’s interesting here is that the world doesn’t change. You’ll start in the same areas and go through the same starting encounters each time. However, the different characters experience the world differently and offer up different paths and solutions. For example, two characters each hear a noise while passing through a corridor. One character might automatically dismiss the noise as unimportant and move on, while they other might consider it worthwhile to investigate. In another section, you can come across a dwarf being tortured. More cowardly characters can slink away or even join in, while more heroic characters immediately fight the torturers. In order to see all the mountain has to offer, you’re going to need to go through many times with different characters. An additional four can be unlocked as you go through the game, with more promised down the line. It remains unclear, however, whether those other characters will be free updates or paid DLC. 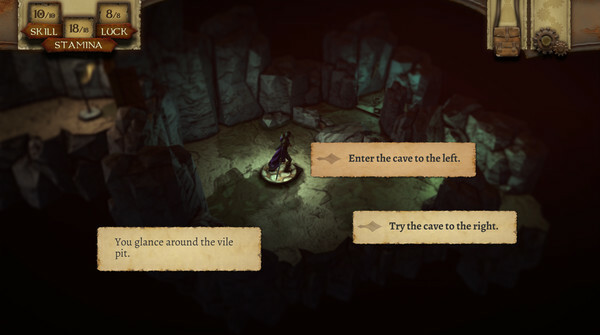 The story focuses less on forging a linear path and instead lets you dictate much of the proceedings. While you always need to be moving forward, you can often ignore certain paths and opportunities. This means the game tends to be light on character development and instead focuses more on immersing the player in the moment. If this game were simply a short novel, you’d likely grow bored. 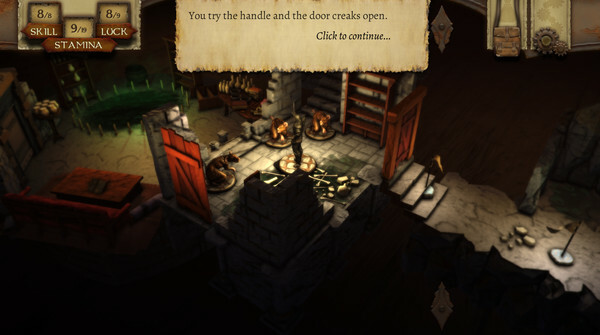 As it is, the interactivity and “choose your own adventure” style serves it well. There’s no amazing payoff or character arcs here, but you will likely enjoy the ride. It offers a fun sense of discovery as encounters get changed up and new paths reveal themselves. As mentioned, this game goes for a tabletop aesthetic. That means your characters are painted figurines that hop along plastic environments. It also means text is delivered through yellowed pages of the gamebook and via black and white illustrations. You can even click those illustrations to fill them in with color, which is a cool effect. Even during battle, the figures don’t attack so much as shuffle forward and smack into each other. The game goes all out, with unlocked figures being unpainted until you buy them. As you move along the map, new pieces of terrain will fall into place as if they’re being added to the board. While it may not impress with amazing art or astounding effects, this adhesion to the old school look gives the game an incredible amount of charm. Aurally, the game keeps it simple. While there’s a rousing enough theme for the main menu and combat, the music is typically kept to a minimum. It’s a minimalist approach that seeks to enhance the dreary atmosphere with low notes and long strings. It’s effective. As for effects, the game is mostly faithful to the sounds you’d hear when playing a tabletop game. The figures plop around, the pages of the book turn, and so on. There are no voices in the game whatsoever. 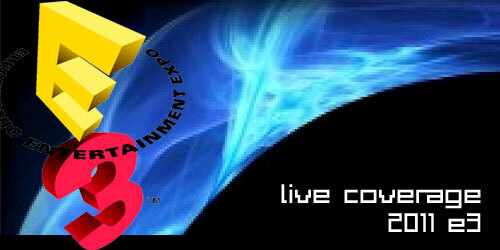 The point of the audio is to immerse the player in the experience, which it does fairly well. That being said, experienced players could probably turn it off and not notice much of a difference. They may have gone too minimalist. Warlock plays out in a fairly unique matter. Your character is not directly controlled. Instead, you’ll see pages or text boxes that display bits of narrative to you before giving you some choice as to how to proceed. Typically, you’re asked to choose a direction or make a decision as to whether or not to open a door. When an unavoidable event happens, you’ll simply click ahead. It plays out almost like a physical choose your own adventure book, but it gets more complicated as you go. For starters, you actually have to manage resources in this game. Each character starts out with five provisions and three resurrection stones. The provisions restore health, while the stones let you restart at a checkpoint if you die. Some characters get special equipment, and you’ll find items that may be used at various points. For example, you may find an invisibility potion early on. Depending on the route you end up taking, there are several different points where you can use said potion to get ahead unseen, or you might even end up selling it for gold. Each character has three primary attributes: skill, stamina, and luck. Skill is your combat score. When you and opponent attempt to hit each other at the same time, you’ll roll 2d6 and add your skill to determine the winner. Stamina is your health. It persists through battles and events, so keeping an eye on it is paramount. Luck is a special stat that applies to events that may or may not go your way. Let’s say you need to sneak by a guard without waking them up. You would roll luck for that. The goal is to roll lower than your score in order to succeed. The catch is that each time your roll for luck, your score diminishes until it is replenished. That means each event gets more difficult. These scores can all be lowered and/or raised as you go via item usage and special events. Skill ends up being the most important of the bunch, since a low skill score usually makes combat massively more difficult. One of the keys here is the layout of the mountain never changes. The same rooms, traps, and encounters will always be there. That means if there was a chest with five gold in this room before, there will be every other time as well. However, using different characters can effect your ability to make use of that chest. Some items are hidden to all but those with a keen eye, sometimes your character will be too gruff to try out diplomacy, sometimes your character’s goals will take him down the opposite path, and so on. This means you can actually learn things about the game as you attempt to complete it without having the game become a retread each time. Combat uses a simultaneous turn engine. Each figure takes up a space on a grid, and you’ll have to choose whether to move or attack. Each character comes with four or so unique attack options. They’ll typically have a weak attack for enemies directly in front of them, and then more special options. One character can poison others, one can get a free shot before anyone else moves, one can perform a stunning attack, and so on. Besides basic attacks, each attack has a cool down period before you can use it again. Either way, you’re never guaranteed to hit anything. 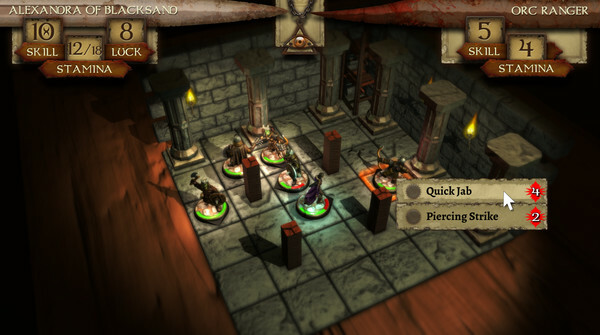 When you input your command for the turn, the game move on to resolve each figure’s actions. Typically, movement actions are first. This means an enemy might not be there for your attack. It also means you can attempt to avoid incoming attacks or attack the space where you think an enemy will move. If you and an enemy both try to attack each other at the same time, you’ll roll dice and add your skill bonus to determine whose attack lands. If multiple enemies are attacking you, you’ll only get to face off against one unless using a sweeping attack of some sort. Part of the learning experience involves figure out the patterns that each enemy uses, as well as what kind of attacks they will use. For example, one battle has you up against four ghosts. Before long, you’ll discover that they typically alternate between moving and attacking. They also can’t attack directly in front of them. Using this knowledge, it becomes fairly easy to position yourself and time attacks to take them all down without taking much damage yourself. There’s a lot of trial and error here. In many ways, the game takes the form of a rogue-like. You’re expected to die and try again using the knowledge you’ve gained. Many battles are damn near impossible until you have the patterns down, and you’ll burn stamina and resources far too quickly in order to press on. You’ll also start learning the optimal path for characters each time you play them. It’s good then, that each adventure can last from half an hour to maybe up to two depending on how you go. If you could beat the game on the first try, that would be a depressingly short game. However, you will not beat the game on the first try, and subsequent playthroughs with other characters adds to the value. Where you might run into trouble is that learning curve. Bad luck can turn a good run into a terrible run in record time, and it can be frustrating. 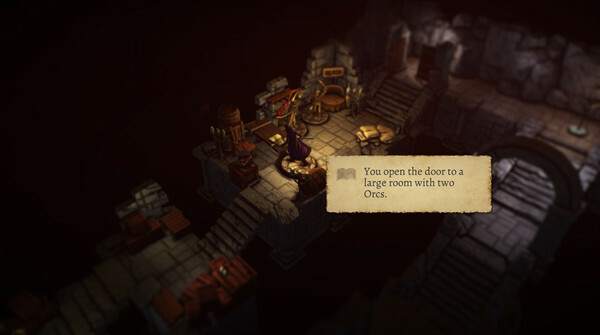 Getting to the warlock and stealing his treasure is simply a daunting task. If you’re a fan of adventure games or the original books, this is certainly worth a look. It comes equipped with a unique look, a good atmosphere, and a decent amount of replay value. This is a game you’re meant to come back to time and time again. With each attempt, your knowledge and chance for success grows. If that’s your sort of thing, you’ll find this game fits the bill quite nicely.